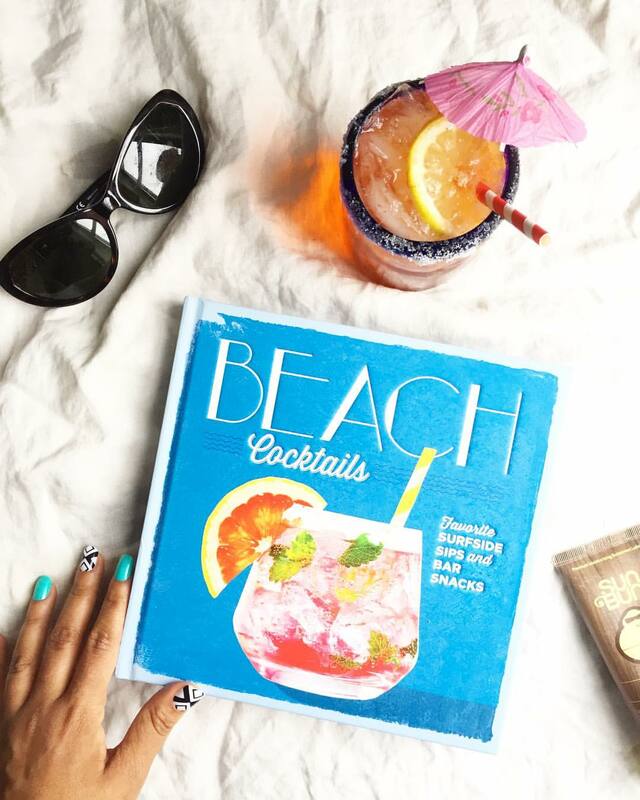 Giveaway: Win this Beach Cocktails Book! I'm hosting a fun little giveaway over on my Instagram for a copy of this gorgeous book called "Beach Cocktails" from the folks at Coastal Living Magazine and Time Inc. Books. It's bright, colorful, and features a ton of fun recipes for beach-ready cocktails and fun snacks you can enjoy all year long. To enter, click over to my Instagram and tag a friend you'd like to share a cocktail with. That's it!